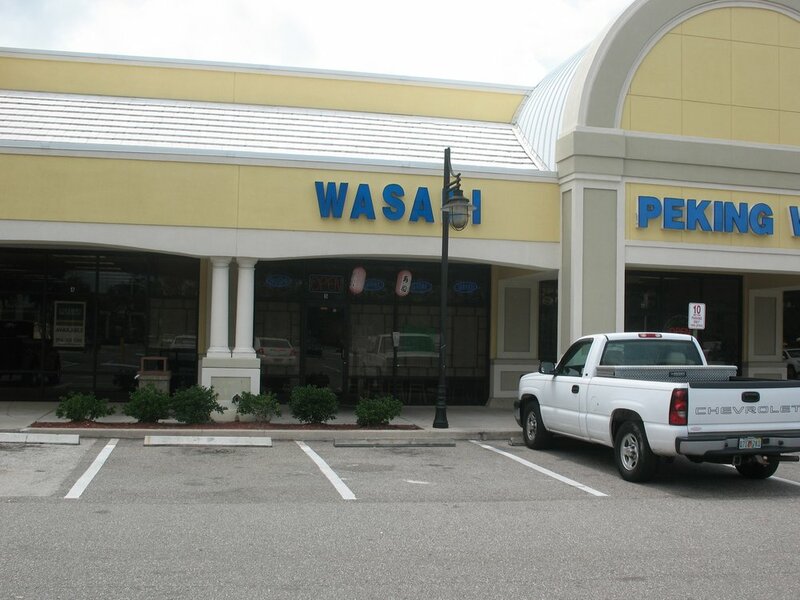 I was in food limbo, stuck between lunch and dinner so I decided to give this place a try. One of my friend likes the food very much and well I trust her. 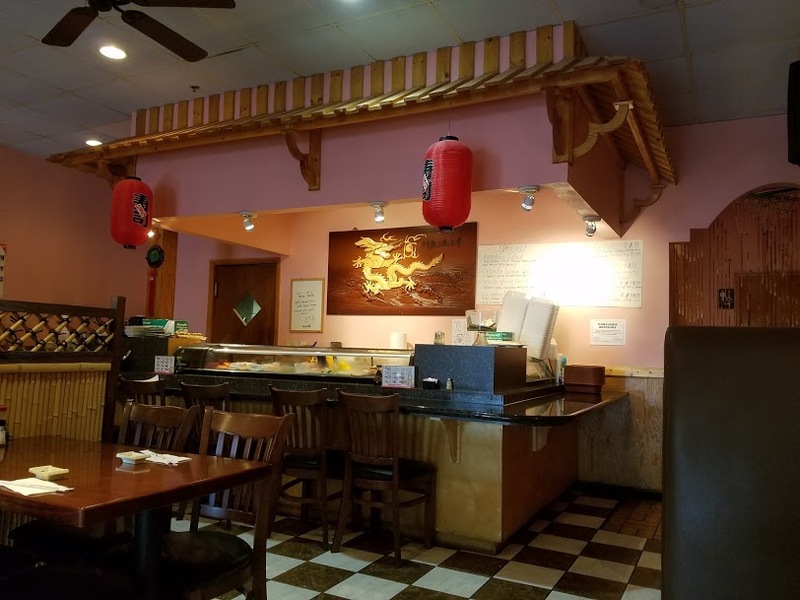 Small spot nice but messy interior, lots of clutter on the counter and at the sushi bar. That always raises red flags for me and I want to run in the kitchen and take a look. 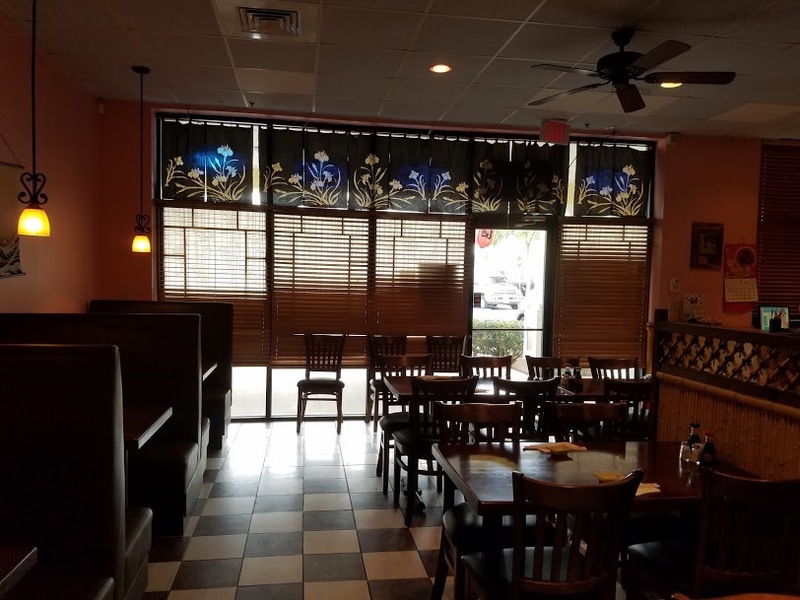 It was such an off hour I was the only person except for the staff who were in different degrees of eating, texting and what ever one does to kill time between diners. Well except for working on the clutter. I seated myself and a young woman brought me a menu and took my drink order. 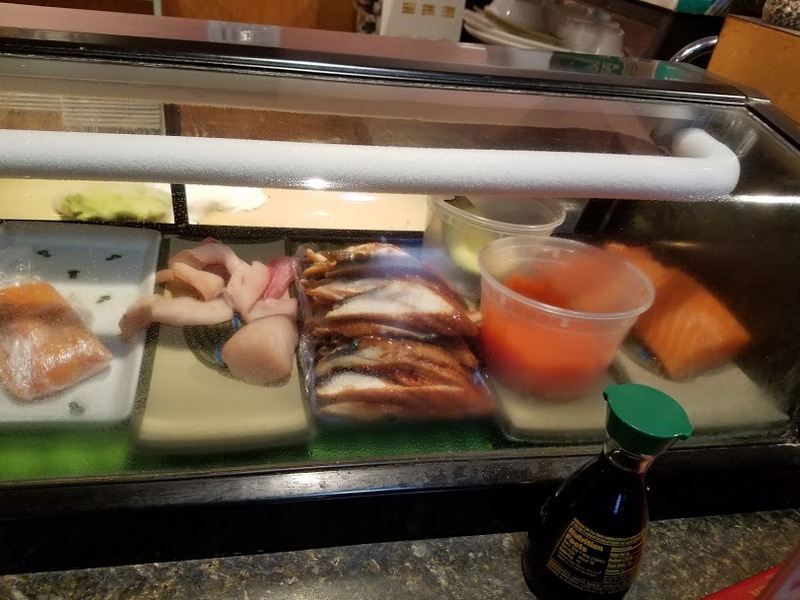 I did walk over in order to take a look at the fish, which made me feel better about the food. Moist, fresh looking on first glance, the area when the sushi is assembled was tidy. 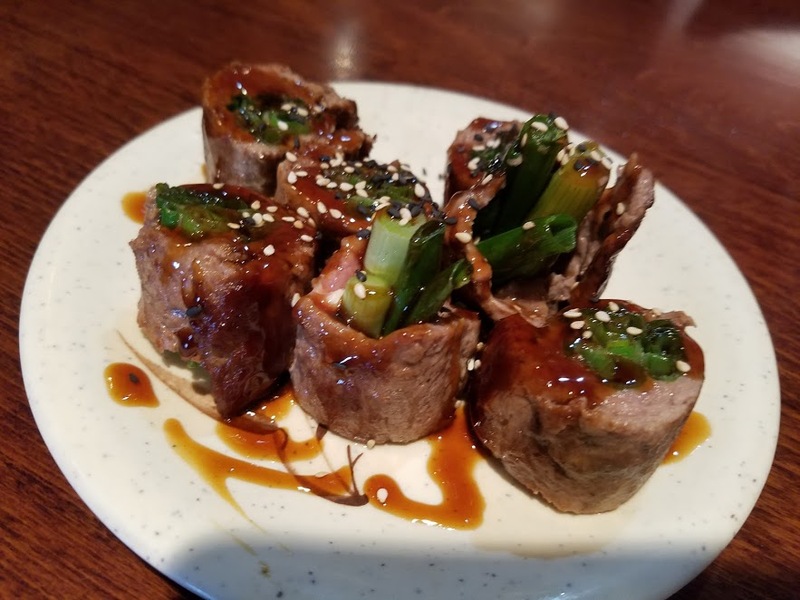 I started with on of my favorite Negimaki, a Japanese food consisting of broiled strips of beef marinated in teriyaki sauce and rolled with scallions. This dish was everything I wanted it to be. The steak was nice and meaty, while the scallions added a soft crunch and fresh flavor. The teriyaki with its sweet and salty flavor seems to go well on so much. 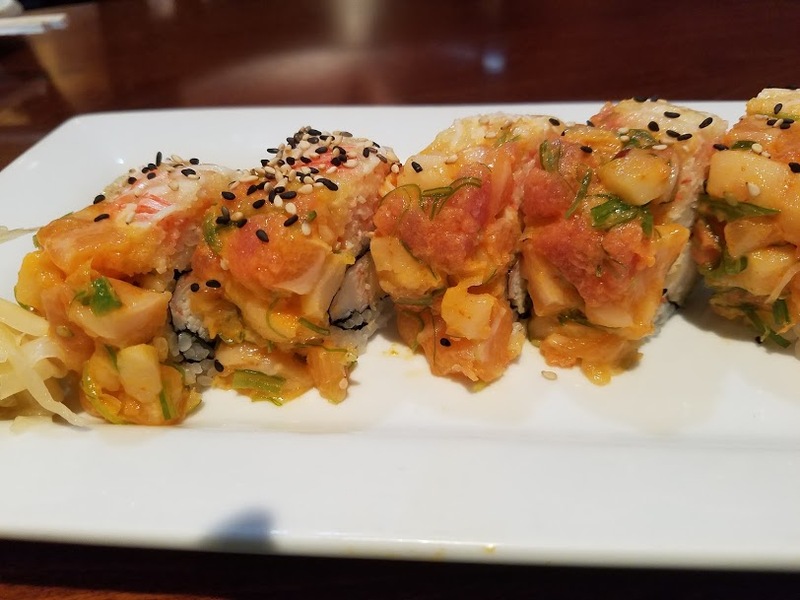 I consider myself an adept chop stick user, but this roll was so full it was impossible to eat any way other than with the fingers, which is an acceptable practice. I did have a problem with the one bite rule, but since it’s a roll, I gave my self a pass. 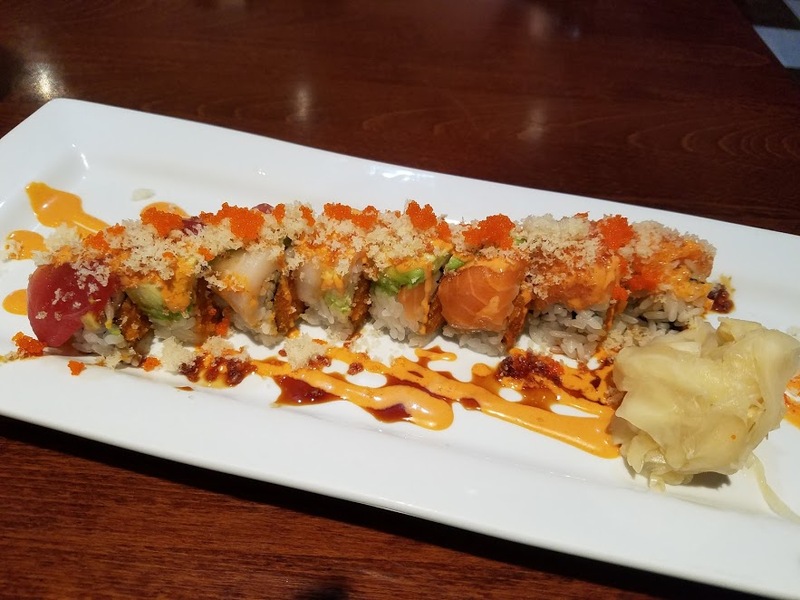 Final option the Chen Special roll, another over the top creation, crunchy spicy sauce, fish eggs inside, tuna, salmon, white tuna, avocado with crunchy fish eggs on top. This was well presented, photo worthy but not so much on the taste. Combined, as it is the flavor was lost in the combination of spicy sauce and different fish texture. 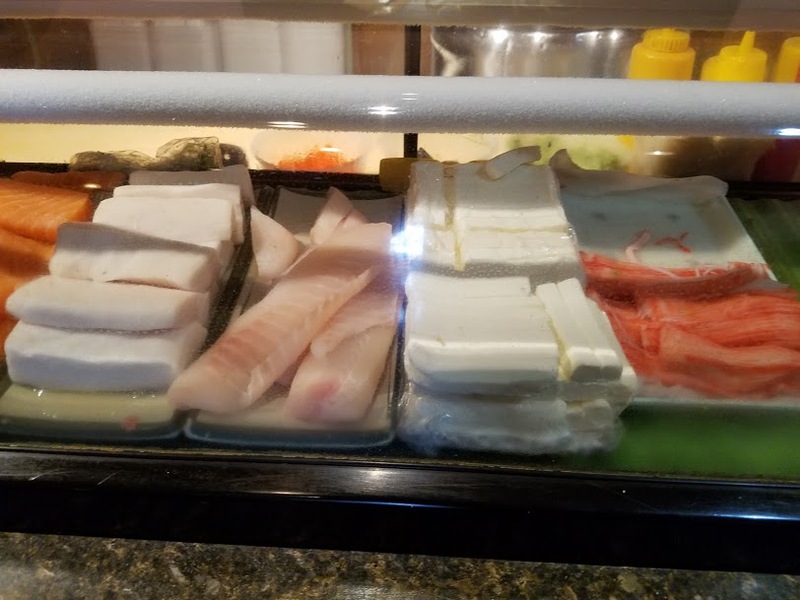 In truth there as nothing wrong with the roll, and most would think it great, I sometime lose track of how beautiful, and pure a simple well balanced single piece of sushi really is. Over all, I give this spot high marks, and would certainly encourage my readers as I do, get the crew together, go try something new, experiment, dare to be bold. eat the Eel.